Launching today (October 10) at one of Birmingham’s most iconic music venues is a 1920s, secret speakeasy style bar which gives a nod to a certain Brummie gang. Those heading to Arena Birmingham will be able to immerse themselves in a full-on Peaky Blinders experience, as The Garrison is unveiled for the first time at tonight’s show with Jeff Lynne’s ELO. The Garrison is modelled on the pub from the hit BBC drama, comes with a private booth, just like the one you’d find the Shelbys talking ‘business’ in, and features staff kitted out in Peakys attire. 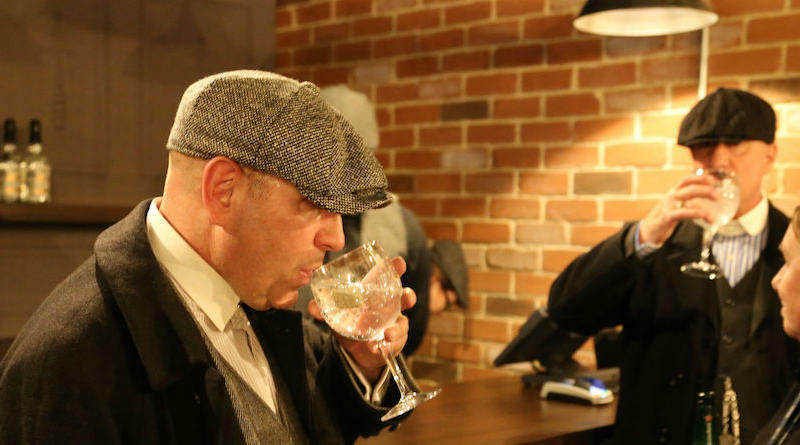 As for the drinks, the bar will be well stocked up by local brewers Sadler’s, who will be serving up their Peaky Blinders ales and their own unique range of Peaky Blinders spiced gin. The Garrison will be open before arena shows and for an hour afterwards so that gig goers can relax before hitting the road. 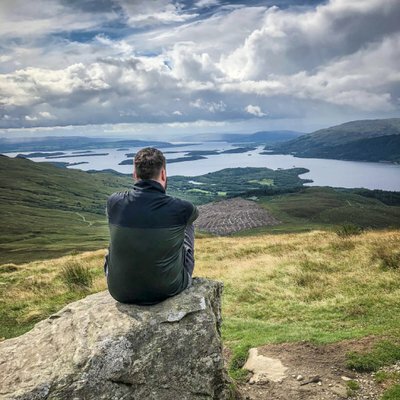 Editor and founder of Counteract, freelance music, lifestyle and travel writer + social media manager. Big fan of discovering new music + online trends.